Azure provides an ideal platform for hosting microservices because it offers a number of managed services that allow developers to create microservices that can run reliably and at scale. The problem is in understanding how these managed services can help and which is most suitable for the task. 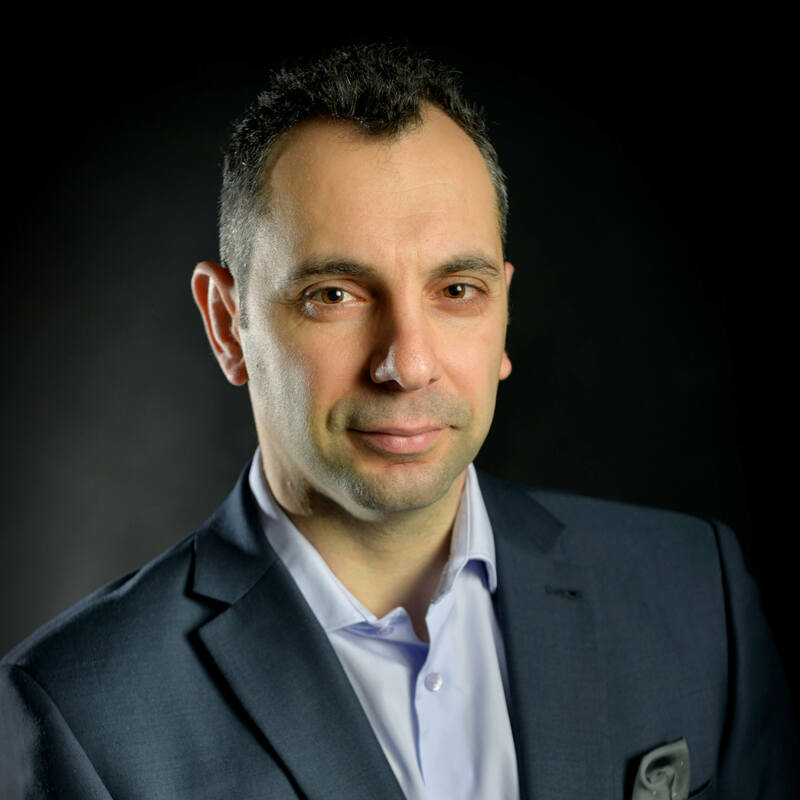 Christos Matskas provides a useful summary for anyone developing cloud-based applications. With the proliferation of cloud computing, it’s now becoming easier than ever to create small, targeted microservice architecture using a variety of services. If you’ve chosen Azure as your cloud provider then there are many services that can help you achieve low-friction, high-throughput and low-cost solutions. This post aims to describe these services along with the corresponding pros and cons. ‘Azure Functions’ is the newest service in the serverless architecture family. These are an event-driven Platform-as-a-Service that allows developers to use a number of languages to create “functions” to perform a task. The events can be raised by another service running on Azure (blob storage, service bus), a 3rd party SaaS service (Dropbox, Github etc) or by a custom trigger (timer or http trigger). Functions are great because you can write custom code, unlike some of the services we’ll examine below. 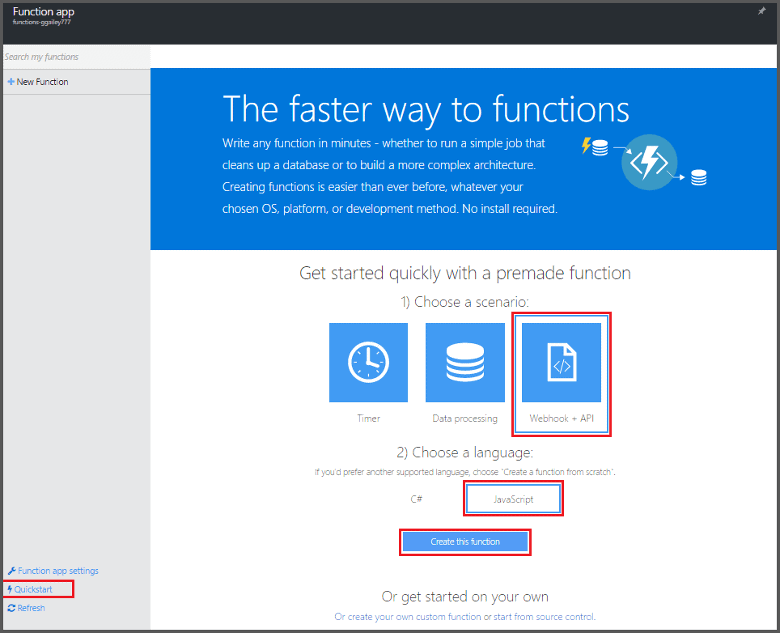 ‘Azure Functions’ is an extremely versatile service that allows developers to quickly write and deploy code with minimal setup requirements. You should use this service when you need to write complex logic or provide integration with unsupported services. LogicApps made their appearance around the same time that ‘Azure Functions’ did, but are a lot more mature in terms of the tooling and the DevOps story. LogicApps are the enterprise equivalent of IFTT (If This Then That) and allow developers to create complex logic operations that respond to predefined events or triggers. For example, if a file is uploaded to OneDrive for Business, copy that file to a Storage Account and send an email. The difference between ‘Azure Functions’ and LogicApps is that LogicApps offers no way to write custom code. You can create complex workflows using the built-in designer or code editor, but you cannot deviate from the already defined set of actions, triggers and conditions. LogicApps are one level up from ‘Azure Functions’. They have an excellent plug n’ play functionality, work well with many services and allow you to create complex workflows. Unfortunately, they are totally inflexible for implementing any process that deviates from the predefined set of rules. And this is the main value proposition for ‘Azure Functions’. They take over where LogicApps stop and can let you design custom integrations. For your workflows, start with LogicApps and move to ‘Azure Functions’ when you hit a roadblock. ‘Azure Service Fabric’ is a distributed systems platform that makes it easy to package, deploy, and manage scalable and reliable microservices. Service Fabric consists of compute nodes which are managed by Azure. Unlike Virtual Machine Scale Sets (VMSS), Service Fabric removes the administrative needs of the underlying infrastructure. Service Fabric addresses the challenges in developing and managing cloud applications by allowing you to focus on implementing mission-critical workloads that are scalable, reliable, and manageable. You can think of it as middleware that supports both Windows and Linux workloads. An interesting twist is that you can run Service Fabric on any environment, both on the cloud or on premises so it’s not exclusively a cloud-based solution. Azure Service Fabric is a battle-tested service. Many of Azure’s PaaS services run on top of the Service Fabric infrastructure, so it comes with guarantees in terms or performance and reliability. The cluster management features and DevOps story make it a great choice for running multiple applications that abide by the microservices architecture. Its greater strength may also be one of its weaknesses because developers will need to ensure that their applications are designed to work in this new model. Monolithic applications will need to be broken up to make the solution more scalable and flexible. Seems to be a better fit for deploying workloads programmatically. Would love better tooling support. Azure Batch is great for running burst of compute workloads either scheduled or in response to increased demand. Whereas in the past you would have to manage everything from scheduling to VM maintenance, Batch allows you to run complex tasks only in a few steps. 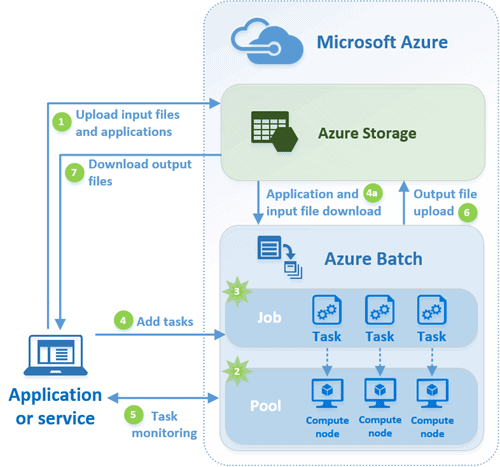 This means that you can migrate existing applications to Azure Batch with relatively small effort and you can take advantage of the elasticity and cost savings that come with Azure. On the other hand, it would be great if the tooling issues could be ironed out and the process to create and deploy Batch tasks was better documented. Azure today offers a number of managed services that allow developers to create microservices that can run reliably and at scale. Whether you need a simple LogicApp to provide the “glue” between 2 services or a highly scalable, parallel job execution using Batch, you have the power and flexibility to do this both at scale and economically. Regardless of the disadvantages mentioned here, these services get updated constantly with more features and documentation added all the time to help you make the best of the cloud. To be clear Functions / LogicApps is not an all or nothing decision. You can freely mix Functions with Logic Apps for complex stuff. Plus I believe you can create custom LogicApp connectors. I have created one azure function. I want to use it from mvc web application. What is the way to access it? From angular controller I call azure function or call one web api from angular controller and from web api call to azure function.